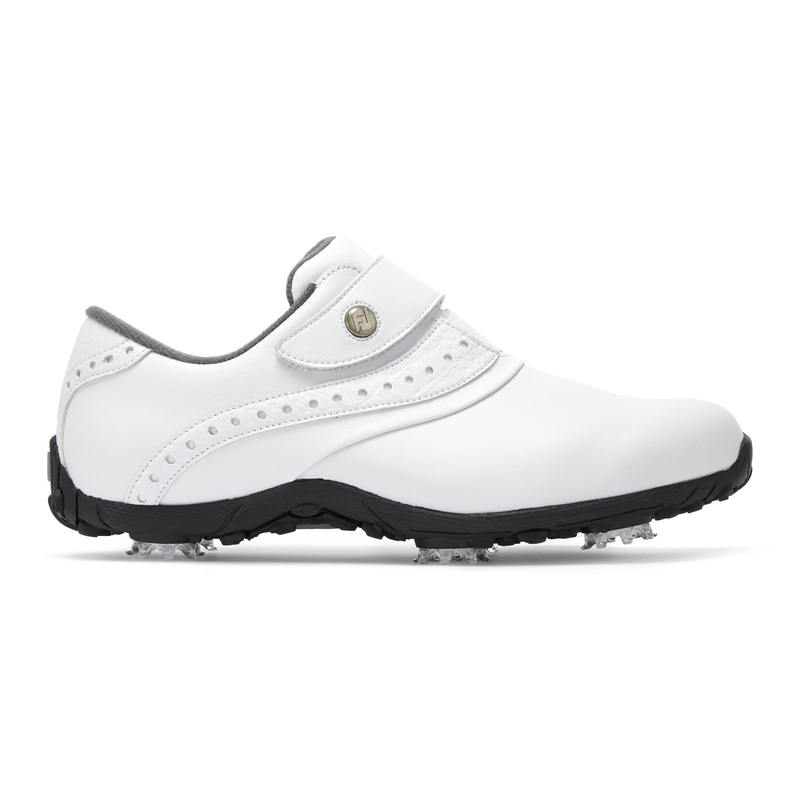 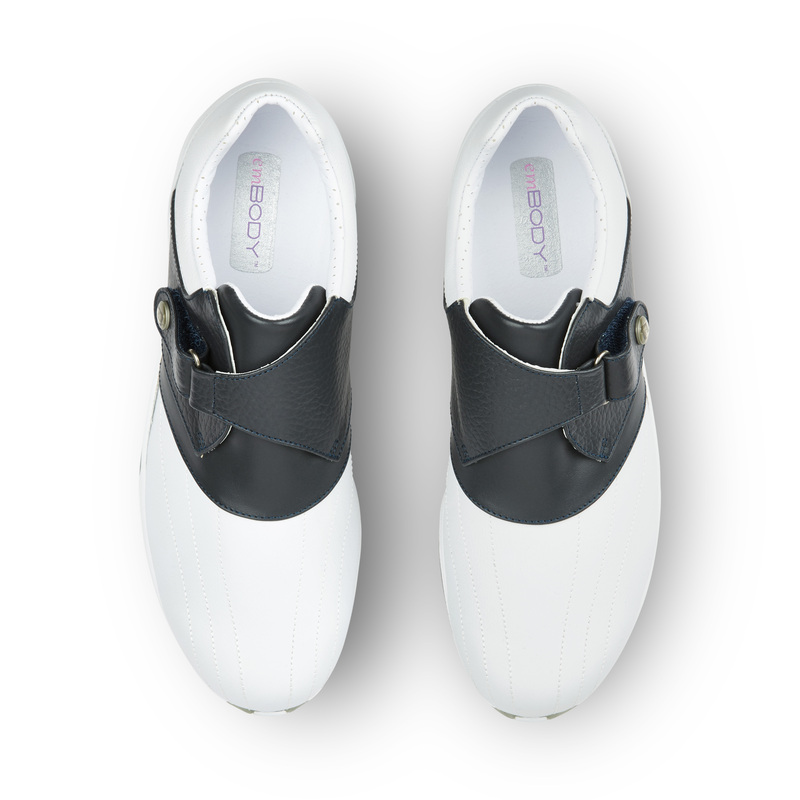 emBODY golf shoes for women combine waterproof leather protection with designs that will make you look and feel great on the course. 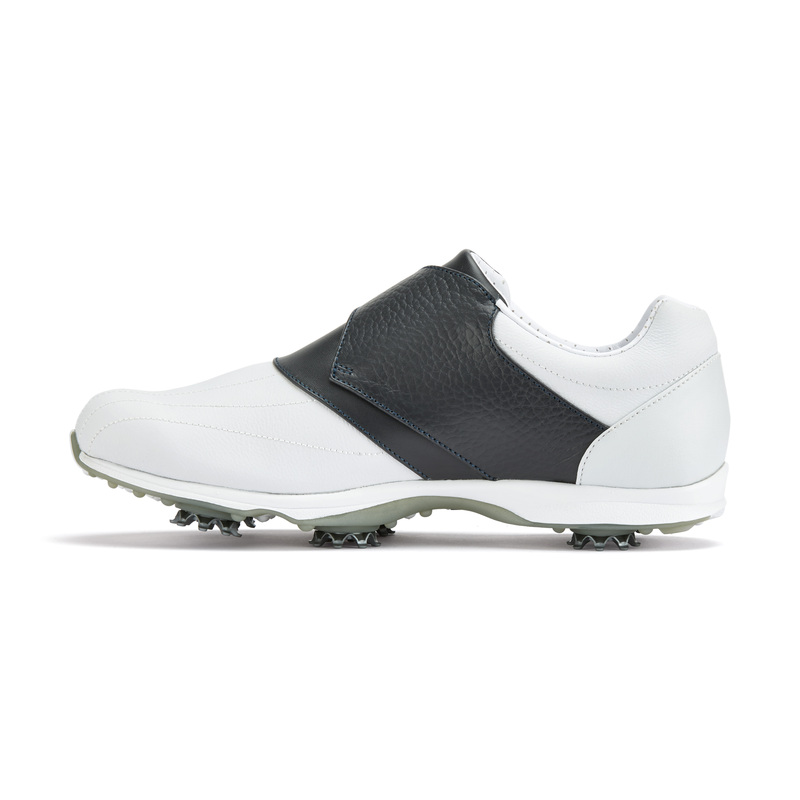 Comes in narrow and wide width. 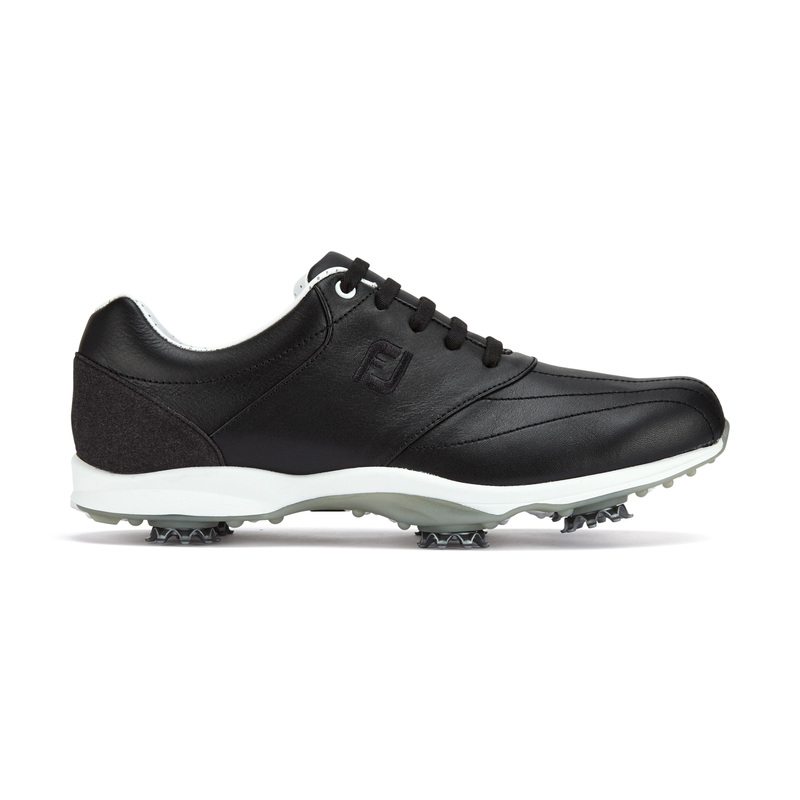 Women's wide width golf shoes give you room for performance. 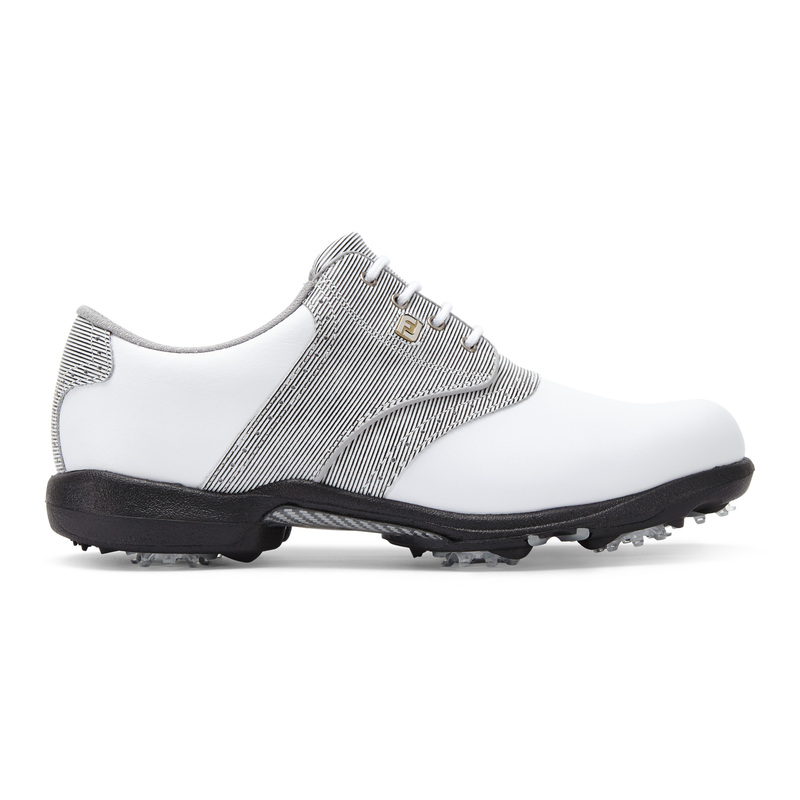 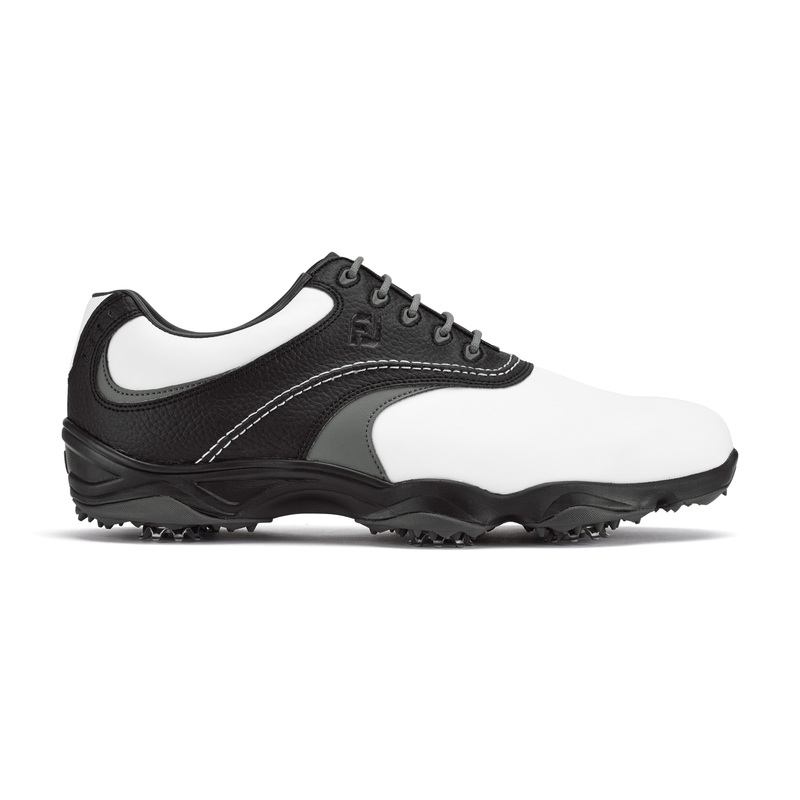 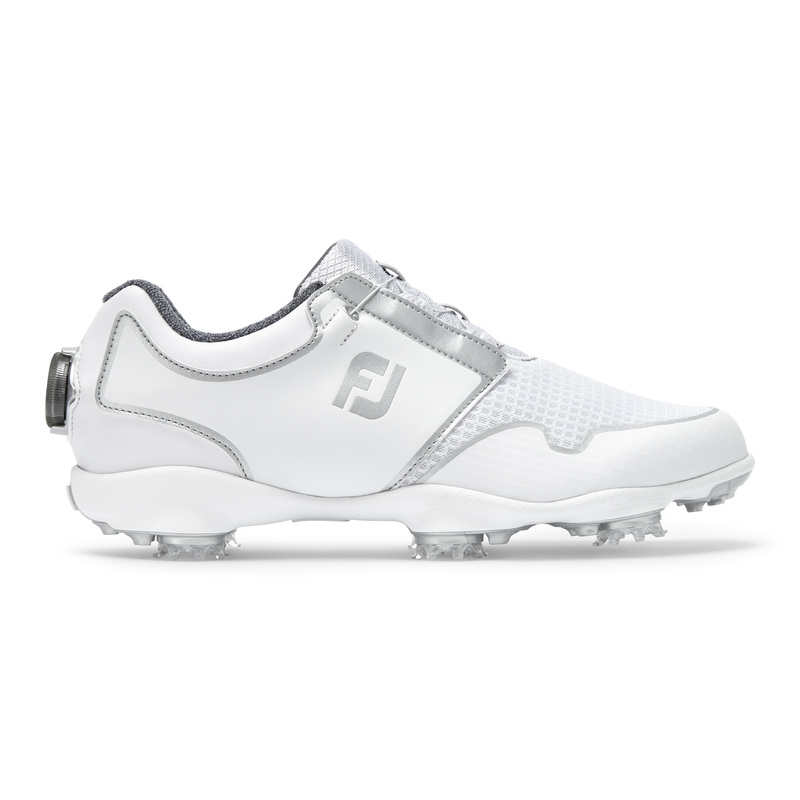 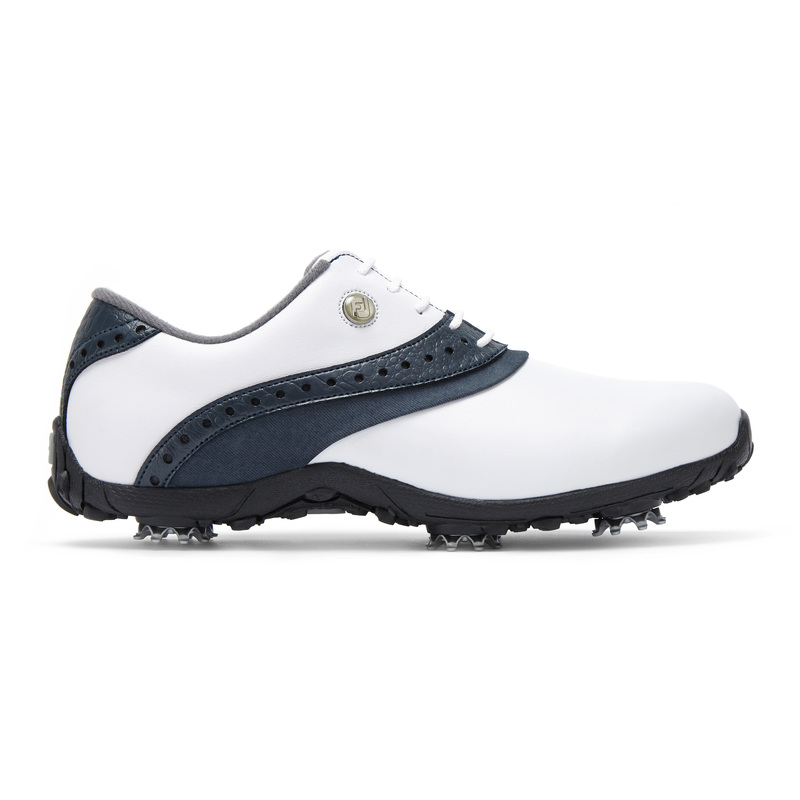 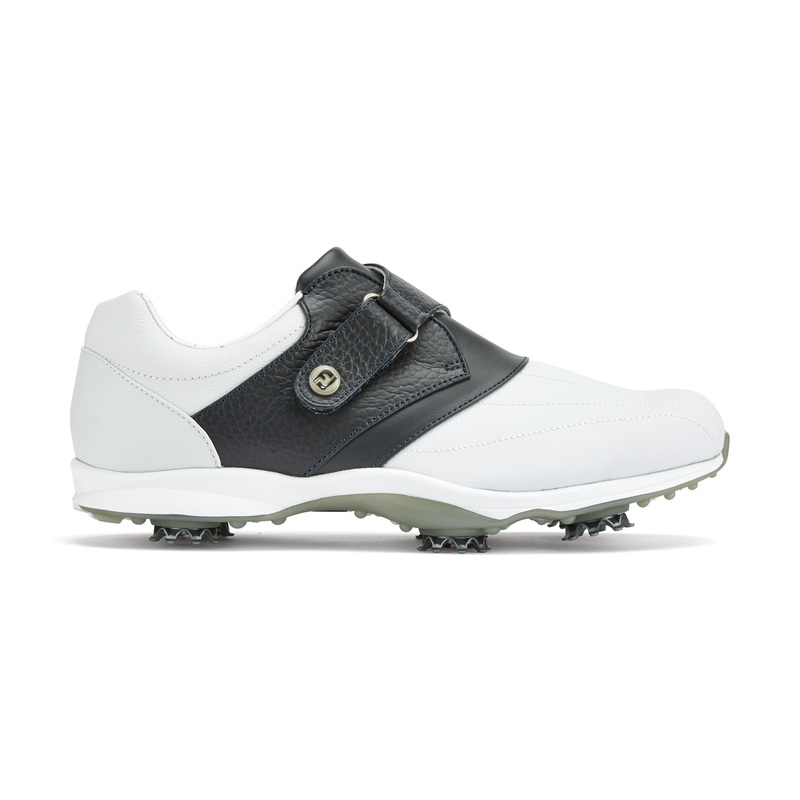 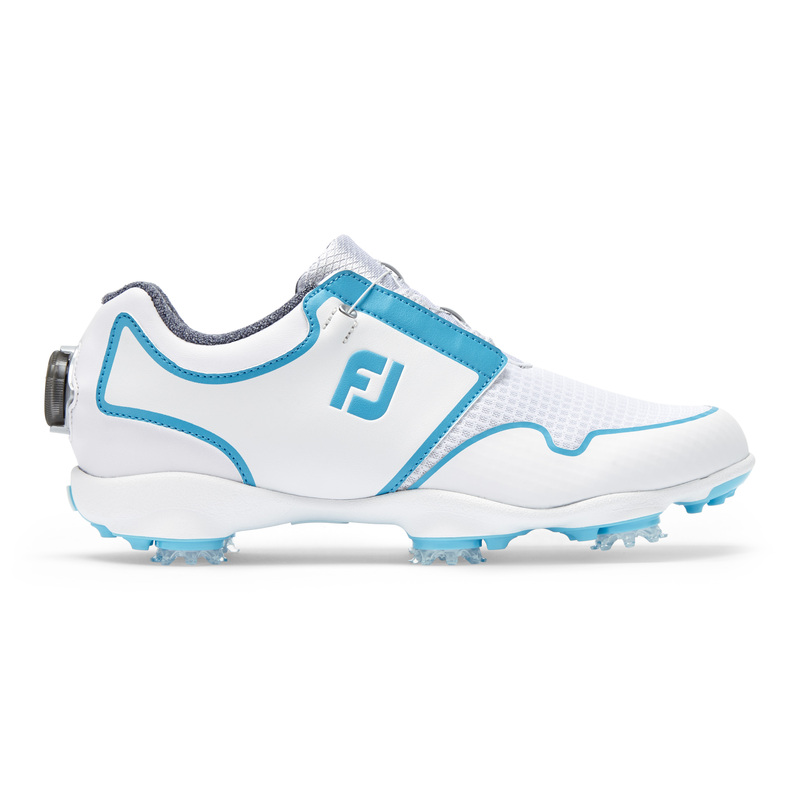 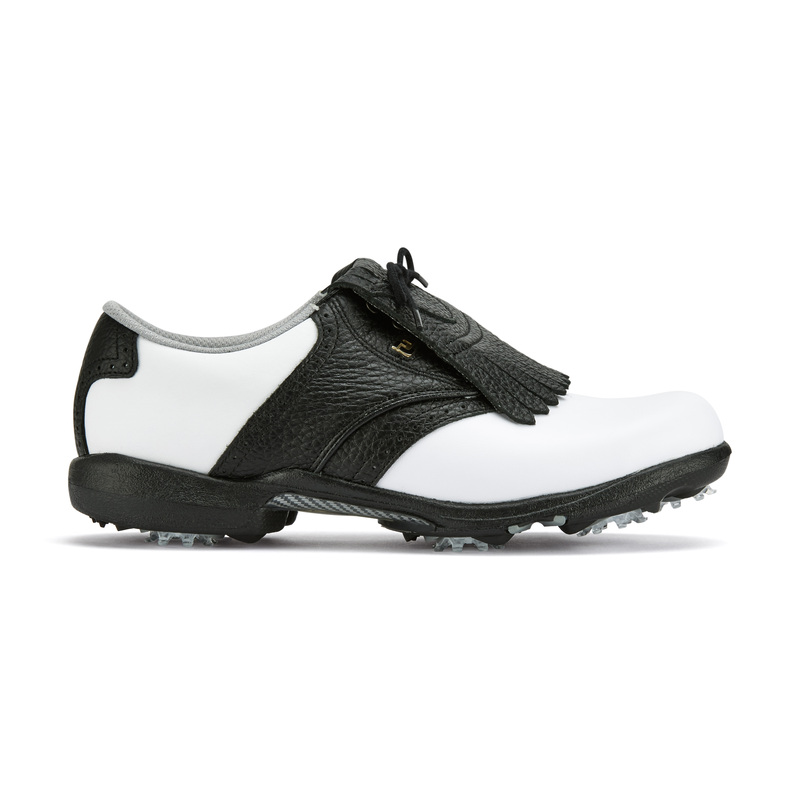 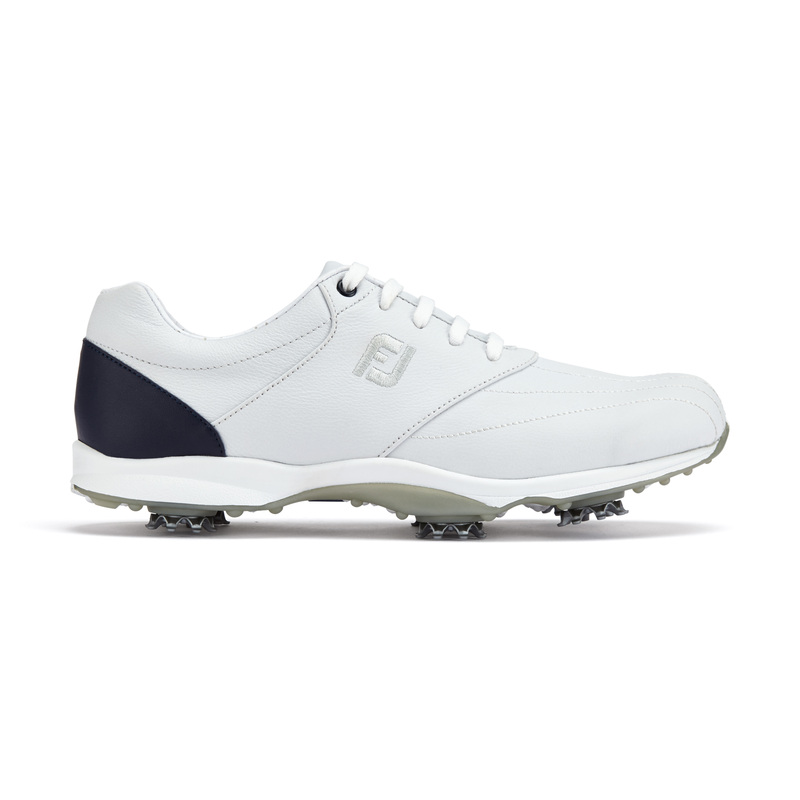 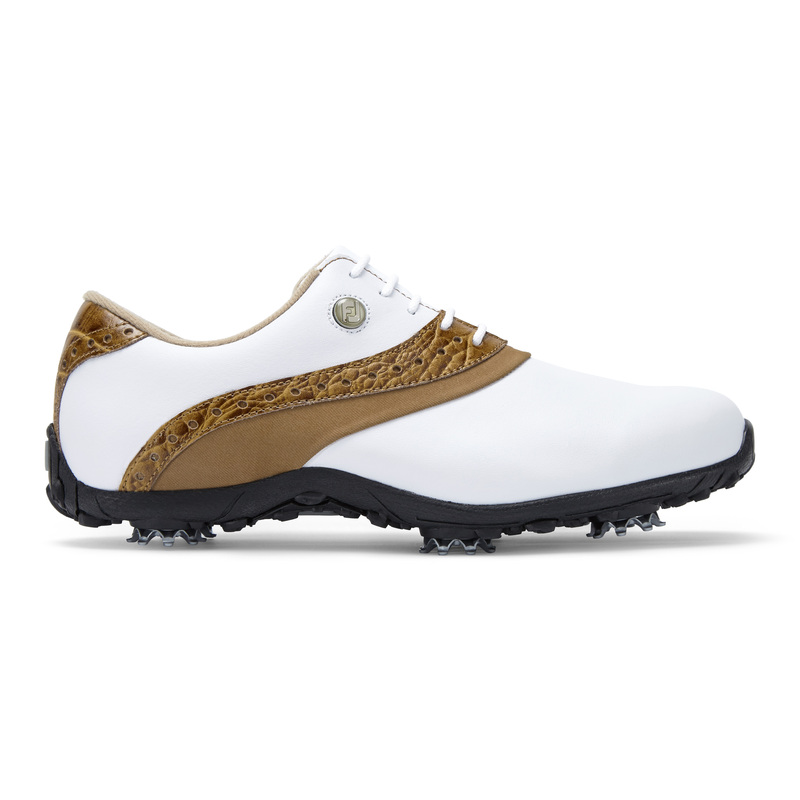 Our narrow width golf shoes provide a snug feel for play. 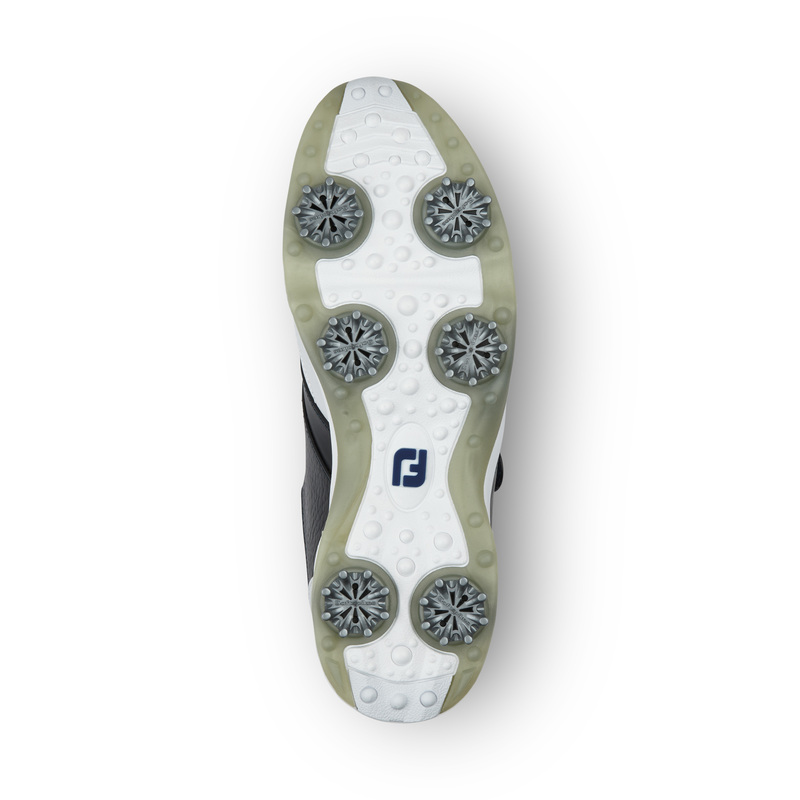 Full rounded toe character, full across forefoot, standard instep and heel. 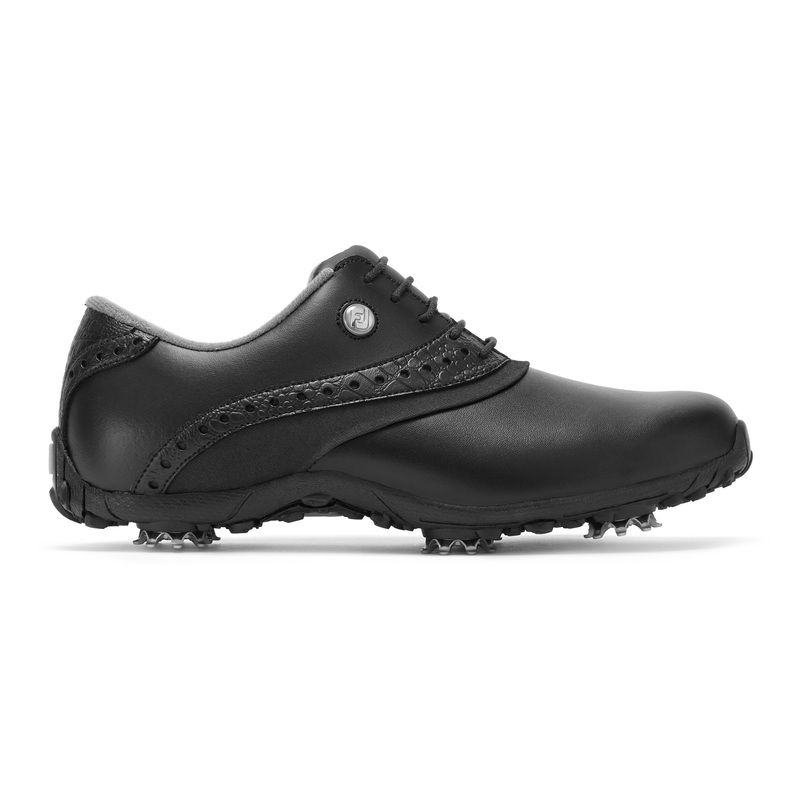 The last bottom has been contoured to closer match the shape of the foot. 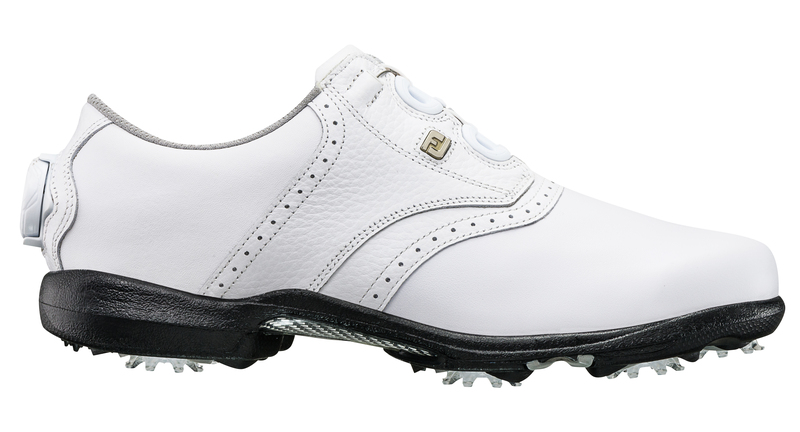 Plush NappaLuxe™ leather offers outstanding waterproof comfort, remarkable visual appeal and durability.